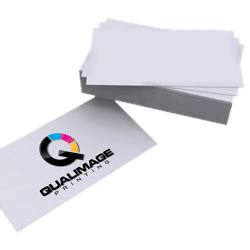 At Qualimage Printing in Metro Denver, our steady growth is the result of our tireless pursuit of customer satisfaction for our customers, both new and old. We're able to serve the entire Metro Denver business community at competitive prices and we're conveniently located under one roof in Englewood, Colorado. In business since 1981, we have vast offset and digital printing expertise, and from Day One our focus has been on customer service. Thanks to our commitment to new technology, we have blazingly fast equipment. We can help you with large-format printing, HIPAA-compliant mailing, fulfillment, professional retouching, graphic design, web-to-print, asset management, and much more. Please give us a call today to discuss your needs with one of our associates. 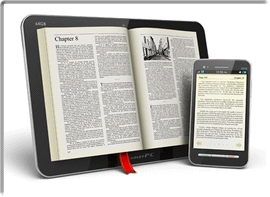 At Qualimage Printing we specialize in providing book printing services for our customers. Wide-format printing from Qualimage Printing can help bring your ambitious ideas to life. From vibrant banners that offer congratulations to new graduates, to professional tradeshow displays that offer information to potential clients, we have the experienced team and advanced equipment to help you get your point across with style. 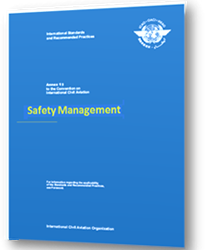 Need a document or manual produced for your business or organization? 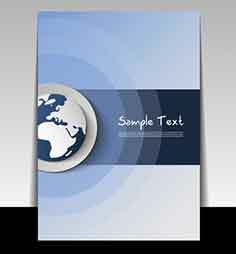 Qualimage Printing can produce the professional document your business demands. 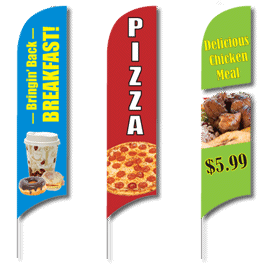 Qualimage Printing can create all sizes and shapes of custom banners designed to promote your business. 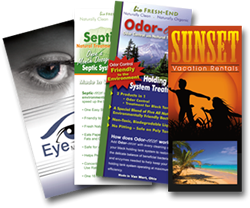 We can produce, fold, and even mail your brochures for your business or organization. 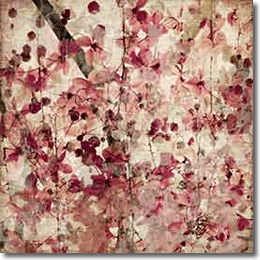 We provide digital canvas printing for our customers. 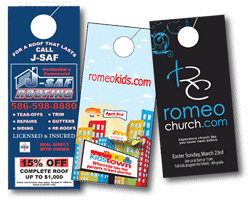 Custom cut and printed door hangers for your business. 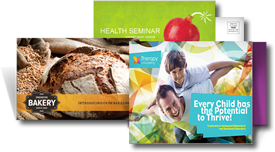 When you need professional presentation folders for your business, we can help. For design, production and printing, call Qualimage Printing. 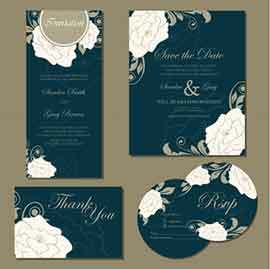 Let Qualimage create your wedding invitation or other event announcement with a wide variety of styles and pleasing designs. 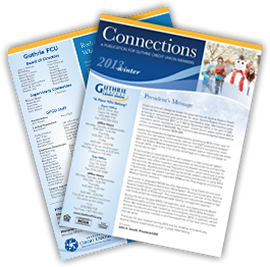 We can design, lay out and print your business or organizational newsletter. 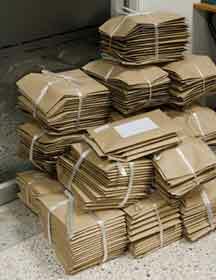 We can print, fold and stuff envelopes, and even manage your mailing labels and lists. Custom design a unique commercial post card mailer for your business. 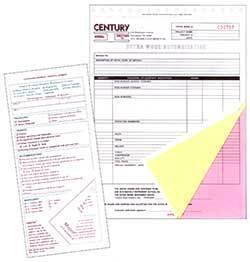 Let us create and produce the custom carbonless forms you need to take care of your business. 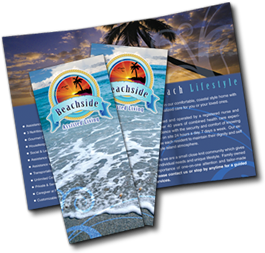 Custom-designed and produced rack cards for your door-to- door marketing campaign. Need a website for your business? Qualimage Printing can help provide your business with a custom-designed, professional business website. Call us today for details.